Why simply drink out of a glass when you can sip to your heart’s content with customized logo straws. 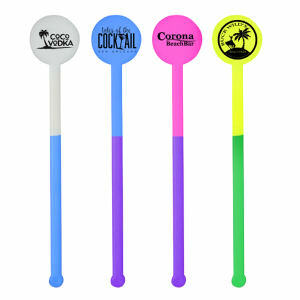 Custom promotional straws are such a fun marketing item. Nowadays, you can find an incredible assortment of different types of custom straws. 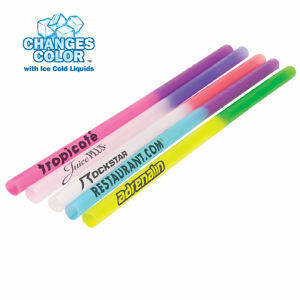 At IASpromotes.com, we offer every type of promotional drinking straw, from disposable to bendy straw, twisty to glow in the dark straws, and so much more! 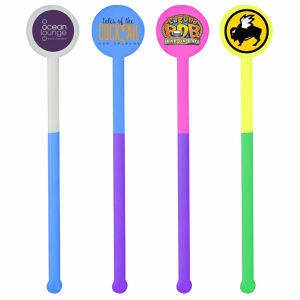 Recipients will be delighted when they receive some custom logo novelty straws, especially kids. Everyone will notice your brand when you give away logo imprinted drinking straws! Here at IASpromotes.com, we have custom promotional straws in many different shapes, styles, and colors that you can personalize with your company name, logo, or even a slogan, and both kids and adults will love them! Make sure that you stock your bar, restaurant, club or caf�, or any place that plans on serving beverages, with our entertaining promotional products.